The BBH-1287 is a great fit for a first-time student. 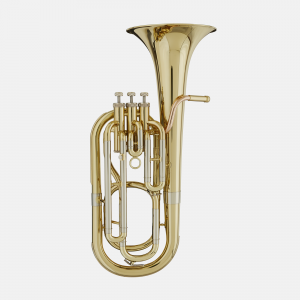 Beginning band programs benefit from using ‘British bore’ baritones for the simple reason that they are easier to play and more manageable in every way for a young player. 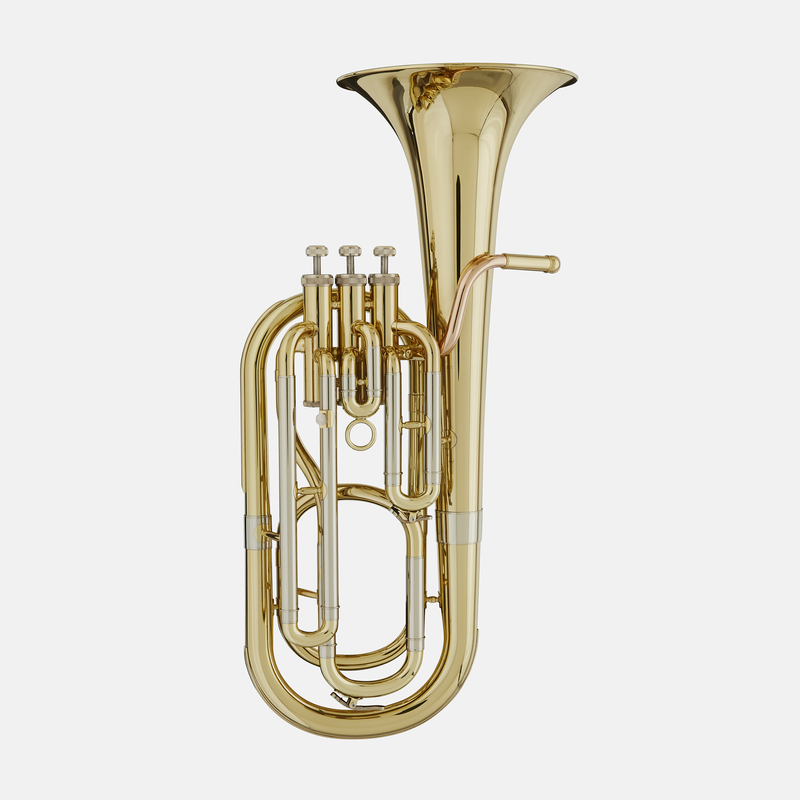 It is easy to play because it’s ergonomic and more responsive due to the smaller bore and bell. Additionally, its lighter weight is much easier for a child to manage as they transport back and forth.